Question: I have a refrigerator over 10 yrs old. Twice a week I have to take the drawers out and wipe the water under them or it will leak on the floor. How do I fix this problem? Answer: The most probable cause is the defrost drain tube is either clogged or frozen close. The easiest way to fix the issue is to remove and clean the refrigerator defrost drain tube. 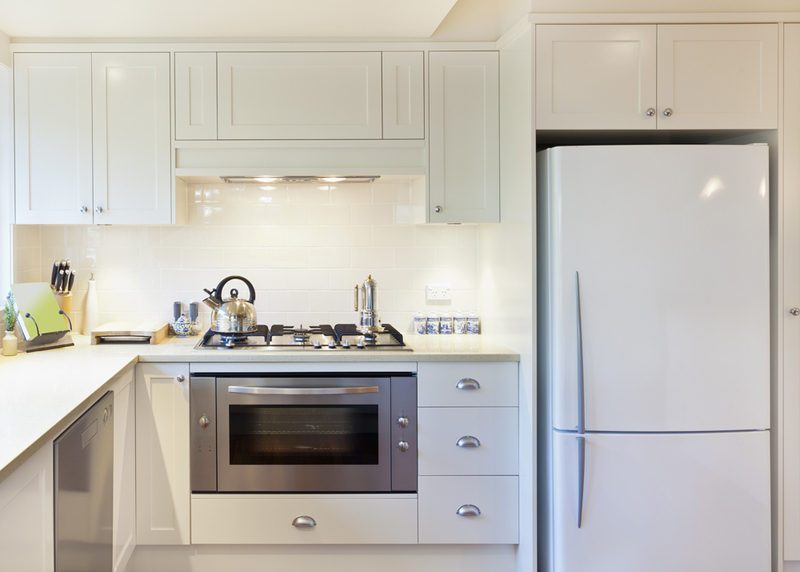 If the refrigerator defrost drain tube is blocked, this can cause water to drip and build-up under the drawers. To fix this, simply clean out the drain tube. The drain tube is located under the evaporator on the drain pan in the compartment next to the compressor. Disconnect the tube and either remove the obstruction or defrost the ice. After the tube is clear, replace in its original position/location.